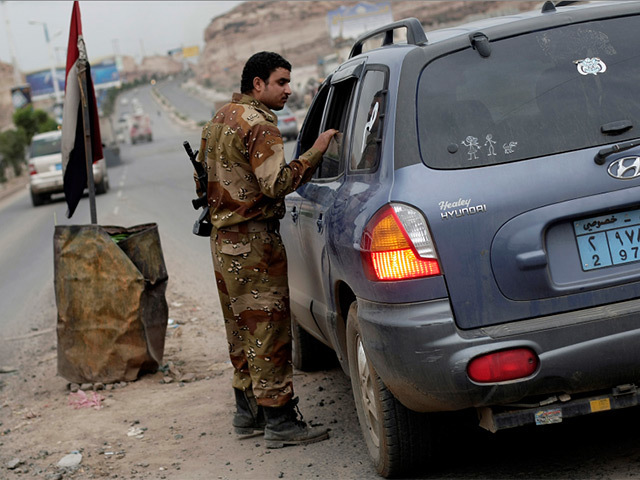 Power generator APR Energy has pulled out of conflict-torn Yemen over security concerns, leaving behind $24 million of modular power equipment. The world’s first independent standards and certification system for oil and gas production is expanding into renewable energy, Equitable Origin (EO) announced today. US power generator ContourGlobal has signed a historic deal with the Republic of Armenia to buy three hydro power plants in the south of the country. 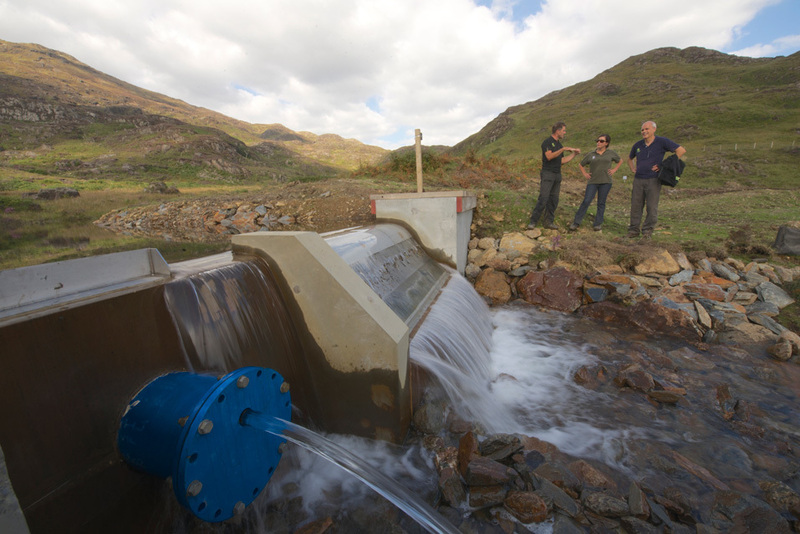 Renewable energy developer Albion Community Power (ACP) yesterday secured a further £10million investment as it seeks to build a £100million fund for small-scale biogas, hydro-electric, solar and wind projects. Greater Manchester Pension Fund (GMPF) is pumping the latest cash into the fund, which in February raised £50million from the Edinburgh-based UK Green Investment Bank (GIB) and £10million from the Strathclyde Pension Fund. 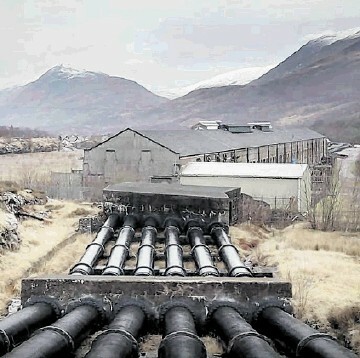 When he unveiled the fund back in February, the-then business secretary Vince Cable said it would provide equity finance of between £1million and £10million community-scale schemes, including run-of-river hydro schemes, wind turbines on brownfield sites such as industrial estates, and biogas produced at landfill sites and from anaerobic digesters. A power plant operator in southern Japan has restarted a reactor - the first to begin operating under new safety requirements following the Fukushima disaster. 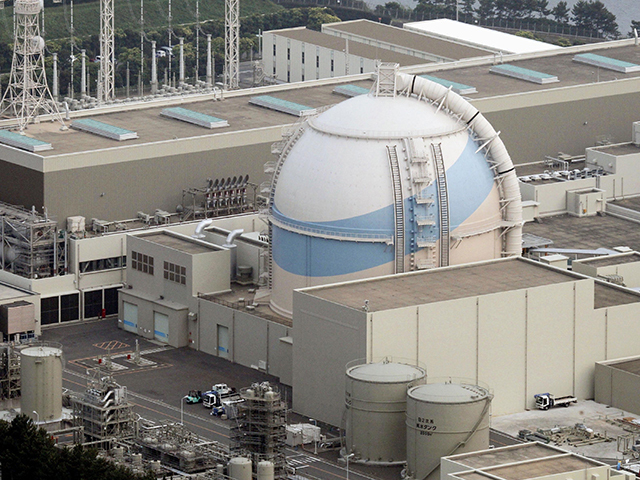 Kyushu Electric Power said it had restarted the No 1 reactor at its Sendai nuclear plant in Satsumasendai, southern Japan, as planned. The restart marks Japan’s return to nuclear energy four and a half years after the 2011 meltdowns at the Fukushima Dai-ichi nuclear power plant in the north east following an earthquake and tsunami. National broadcaster NHK showed plant workers in the control room as they turned the reactor back on. Tomomitsu Sakata, a spokesman for Kyushu Electric Power, said the reactor was put back online as planned without any problems. 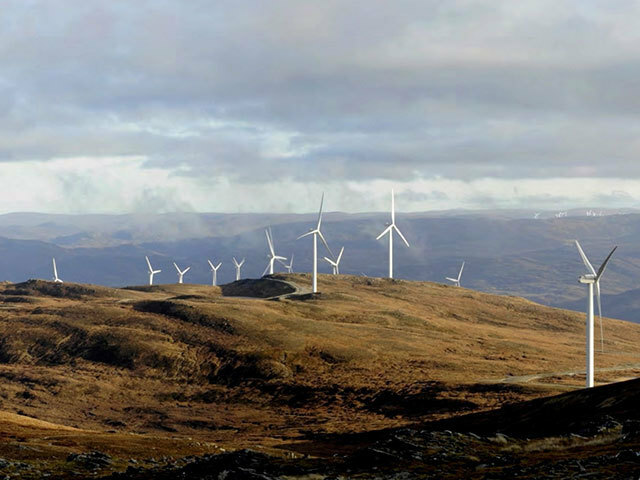 Renewable Energy Generation has been granted planning permission for the three turbine Pen Bryn Oer wind farm in Wales. 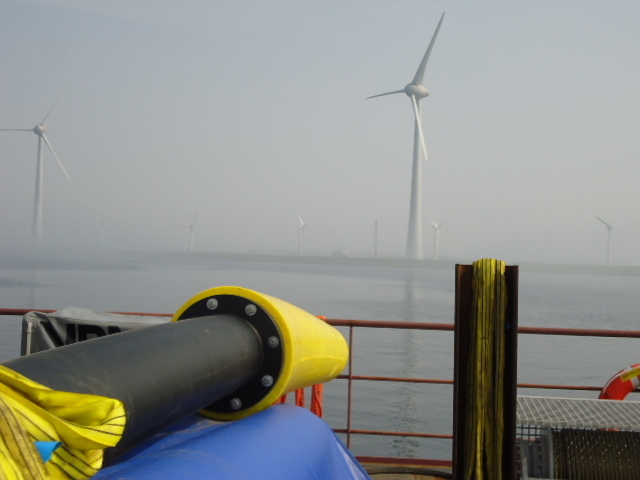 Cable protection specialist Tekmar Energy has installed its cutting-edge TekTube system on an offshore project for the first time. 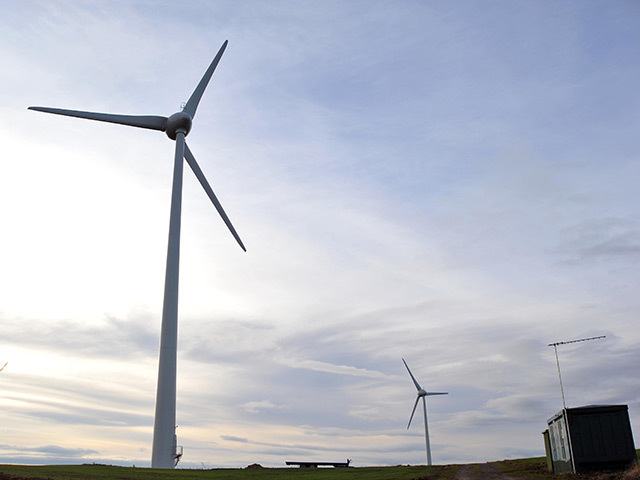 Plans to expand one of Aberdeenshire’s biggest windfarms have been lodged. The owners of Glens of Foudland, near Huntly, first unveiled plans to add another nine turbines to their existing 20-mast development last year. After a public consultation revised plans for seven 328ft turbines have now been submitted to Aberdeenshire Council. Italian energy group ERG is to buy German utility E.ON's Italian hydroelectric power plants for about 950 million euros ($1 billion), expanding its renewable portfolio which mostly comprises windfarms. E.ON's Terni Hydroelectric Complex, which has 527 megawatts (MW) of generating capacity and produces about 1.4 terawatt hours of electricity a year, was put up for sale in late 2013 along with other assets in the country. ERG currently operates windfarms in Europe with a total capacity of 1.38 gigawatts, including 1.1 gigawatts in Italy, as well as a gas-fired thermal plant in Sicily with a capacity of 480 MW. When a power company wants to build a new windfarm, it generally hires a consultant to make wind speed measurements at the proposed site for a period of time. 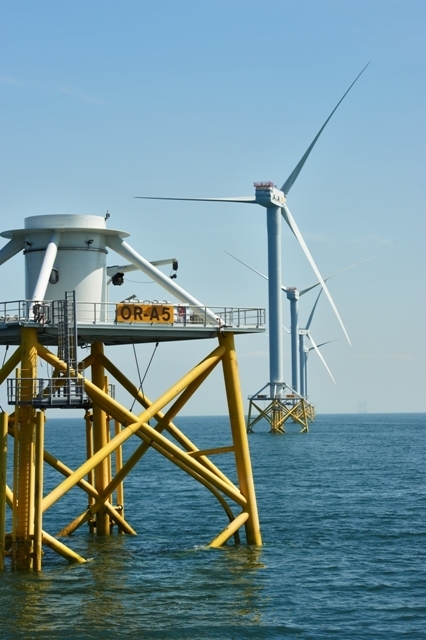 Dundee University is to lead a major research project to determine whether cheaper, more environmentally responsible and more effective foundations can be developed for the offshore renewables industry. 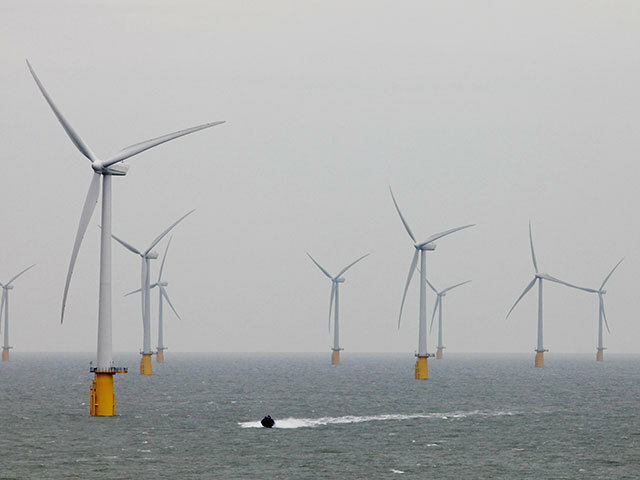 The UK Government has given development consent to Dogger Bank Teesside A & B offshore wind farm, Britain's Planning Inspectorate said on Wednesday. Natural gas, once seen as a clear winner in President Barack Obama’s push for cleaner power, isn’t looking like much of a champ these days. That so-called bridge that gas was supposed to be, leading America away from dirtier fossil fuels such as coal and toward renewable power, just got a lot shorter under the final Clean Power Plan released by the US Environmental Protection Agency on Monday. The agency will reward early investments in wind and solar power to get the nation generating 28 percent of its power using renewables by 2030, up from a previously proposed 22 percent. The more aggressive goal weakens natural gas’s role in America’s energy future in favor of a quicker transition to zero-carbon sources of electricity. It’s yet another blow for gas producers who’ve seen prices for their fuel slide amid a glut of supply from shale formations. 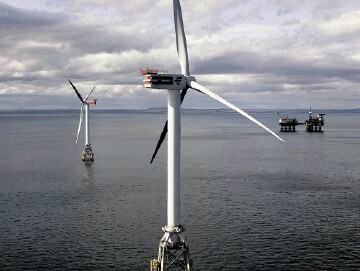 Conservation charity WWF has hailed Scotland's "wet and windy" summer weather as a “belter" for renewable energy. 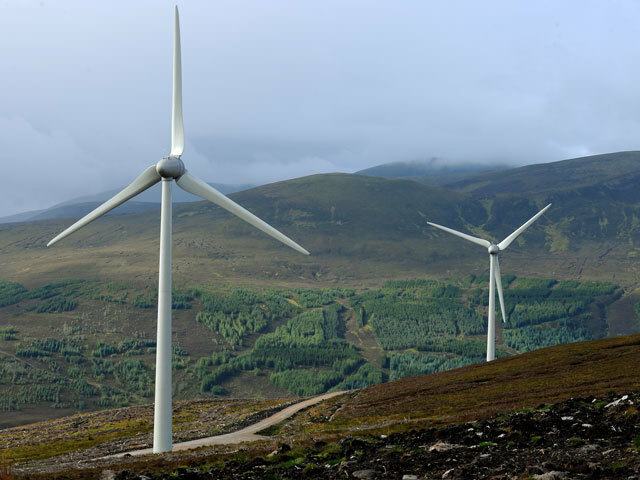 Scotland’s summer may have been a washout, but the wet and windy weather has proved to be a “belter” for renewable energy, with the amount of electricity produced by wind turbines up by more than 50% on last year. 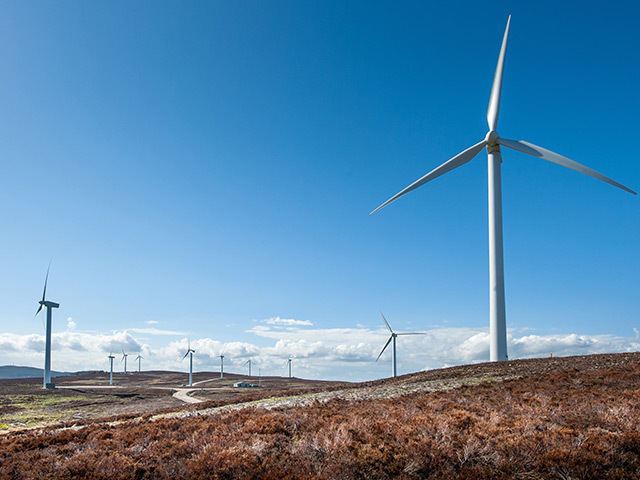 Wind power alone supplied 660,117.23 Megawatt hours (MWh) of electricity to the National Grid in July, which is enough to supply on average the needs of 72% of Scottish homes - the equivalent of 1.75 million households. That is up by 58% from the same month in 2014, according to environmental campaigners at WWF Scotland. 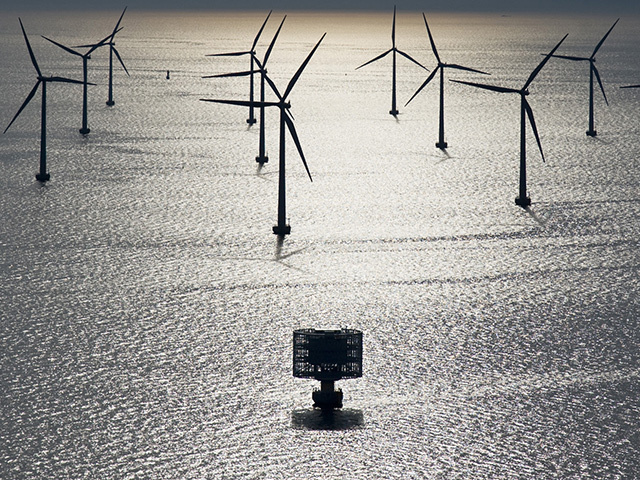 The North Sea is the focal point of a new EU-backed conference on the future of energy in Europe. Fuel cell power company AFC's has reached a key milestone with the successful activation of its Kore fuel cell power system. 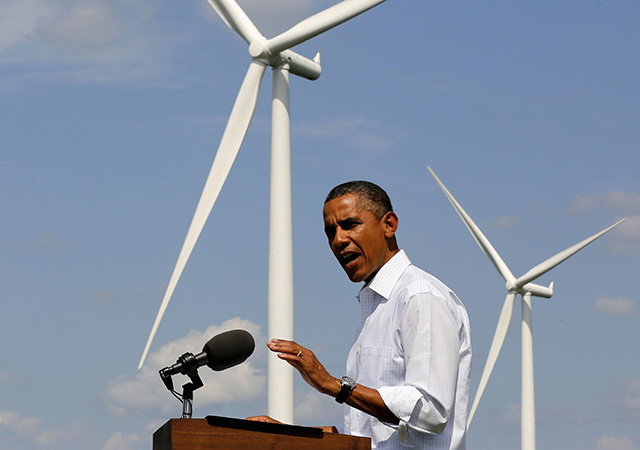 Barack Obama has moved ahead with even tougher greenhouse gas cuts on American power plants, aiming to jolt the rest of the world into action. 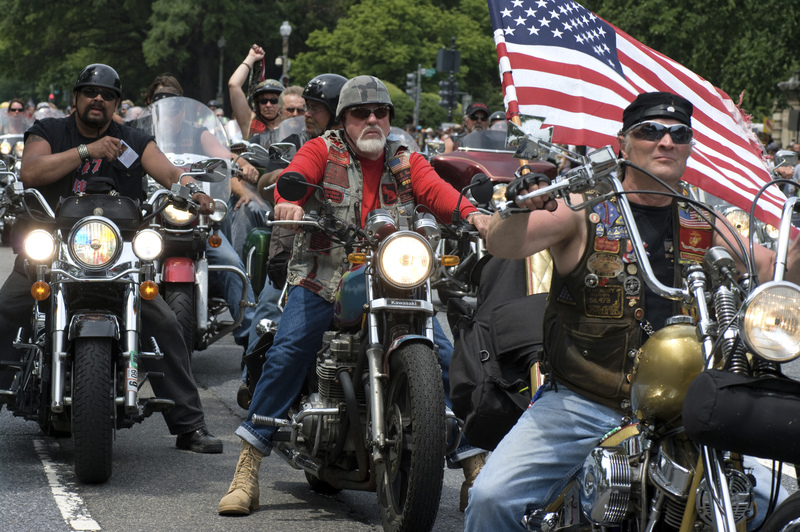 Count bikers, boaters and, to hear some say, even God, among those who oppose the US law that forces refiners to use corn to make gasoline. In more than 413,000 public comments to the Environmental Protection Agency, ethanol opponents are battling it out with big oil producers and farmers in a bid to reshape the 2007 law. The agency, which in May proposed lowering the amount of ethanol refiners must use in gasoline, is expected to release final targets Nov. 30. The plan drew passionate responses from both sides. 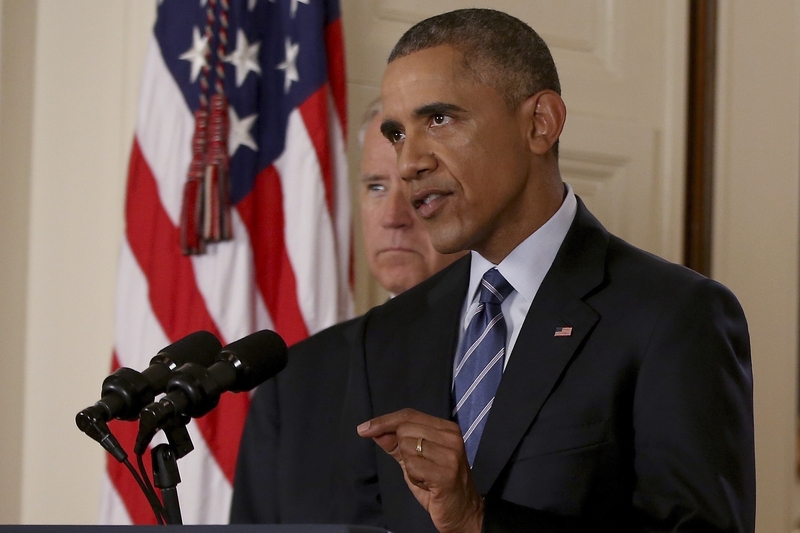 President Barack Obama will release on Monday a final version of the Clean Power Plan in what he calls the nation’s most important step to combat climate change. The administration has been working with states and power companies to ensure they have the flexibility needed to cut pollution while lowering energy bills, Obama said in a video released in a White House Twitter post. The first U.S. rules to curb greenhouse gases from power plants are the centerpiece of Obama’s fight to combat climate change, an issue he’s made a priority of his final two years in the White House. The regulations are among the most sweeping and complex in the Environmental Protection Agency’s history and they promise to revamp the way electricity has been generated and distributed for a century. 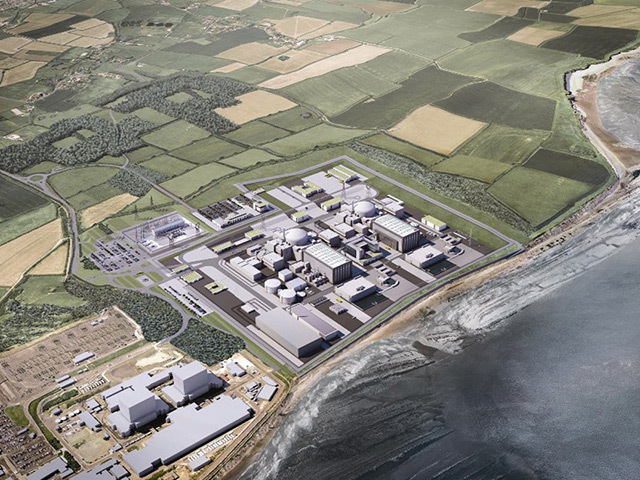 Controversial plans to build the first UK nuclear power station in over 20 years have taken a huge step forward with an announcement of which companies are set to be involved in the giant energy project. 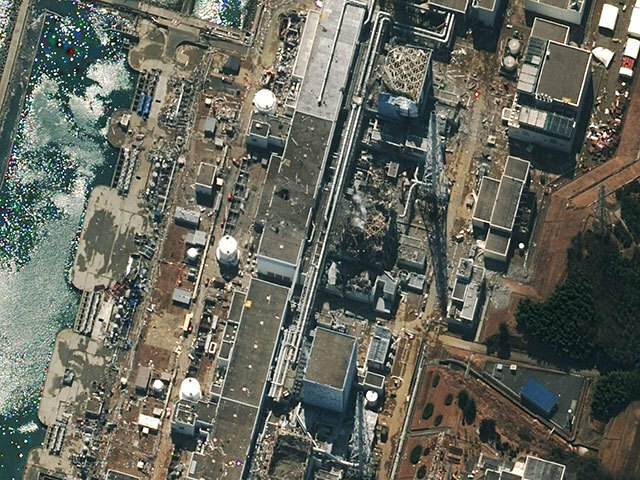 The former chairman of Tokyo Electric Power Co., Tsunehisa Katsumata, and two other executives may face indictment over the 2011 accident at the Fukushima Dai-Ichi nuclear power plant, according to an independent inquest by the Tokyo Prosecutors Office. 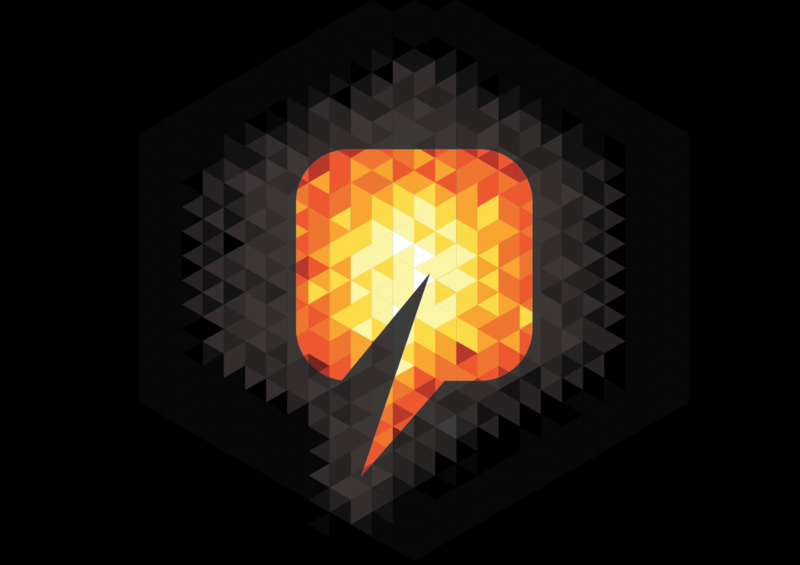 Inspired Energy has snapped up fellow energy consultant Wholesale Power UK Limited in a £2million deal. 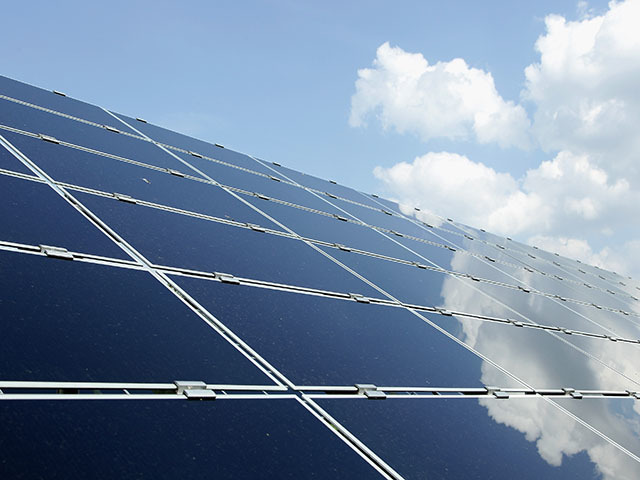 GE Power Conversion has delivered conversion technology to support the Japanese solar industry.